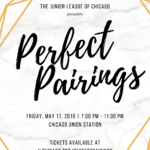 Join Junior League of Chicago! Sign up for our Prospective Member Information Sessions! 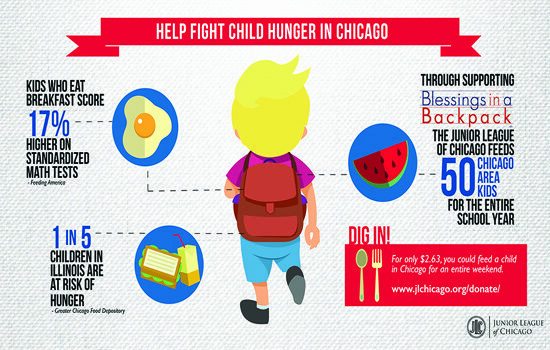 Did you know that 1 in 5 children in Illinois are at risk of hunger? By donating to the Annual Fund, you have a direct impact on community projects like this one. 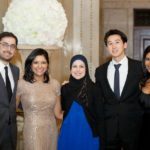 When you place an order through AmazonSmile, Amazon donates 0.5% of your eligible purchase price to your designated charity. 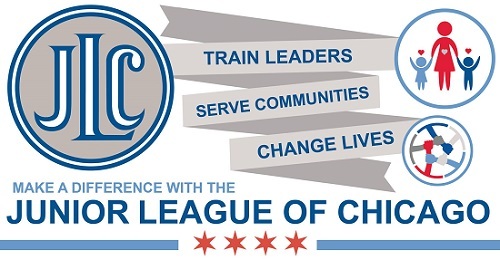 The Junior League of Chicago provides opportunities for valuable leadership experience through fundraising, membership development, league communications, and many other areas within our nonprofit. 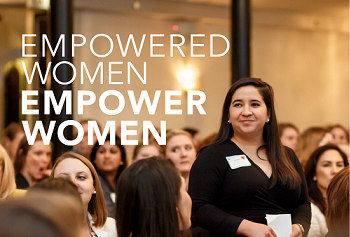 The Junior League of Chicago supports efforts designed to ensure the health and well-being of at-risk women and children. The Junior League of Chicago projects leave a legacy on the City of Chicago and the lives of individuals served. 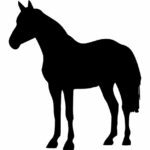 Derby will be held on Saturday, May 4, 2019. 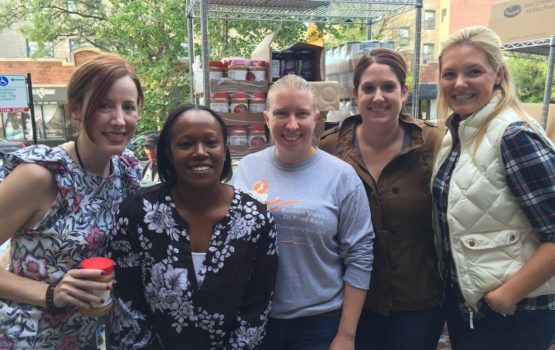 Junior League of Chicago’s members volunteered to help at Providence Englewood Charter School for their second Family Day celebration. The Mad Hatters are an interactive story time troupe whose mission is to promote reading among children ages three to nine years old.